While the excitement of the high stakes boxing match between Floyd Mayweather and Connor McGregor has died down, another highly anticipated fight is just over the horizon. The Canelo Alvarez vs. Gennady Golovkin’s middleweight title fight will take place September 16, 2017, at the T-Mobile Arena in Las Vegas. In addition to the customary HBO Pay-Per-View option, the fight will also be shown across 400 theaters nationwide. Following our look at the Rolex watches of Mayweather and McGregor, we now turn our attention to Saul “Canelo” Alvarez’s watch collection. The 27-year-old from Guadalajara, Mexico has won 49 of his 51 professional boxing matches. The three-time world champion in two weight classes is currently ranked #47 on Forbes’ World’s Highest Paid Athletes list. 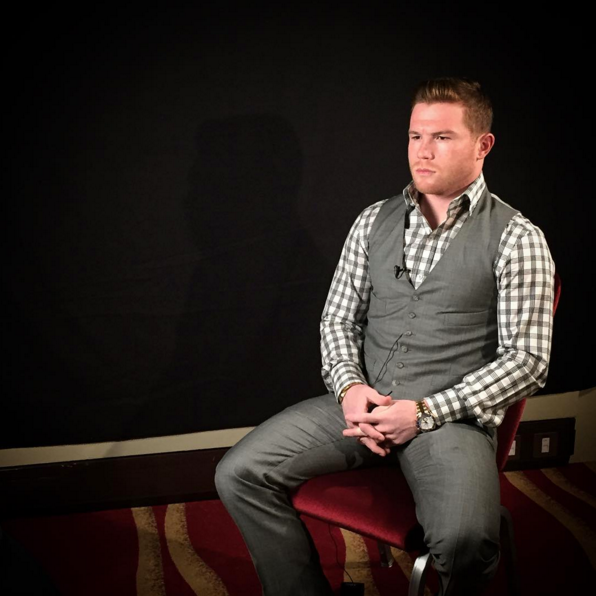 So Canelo certainly has the budget for expensive watches and he has some fantastic ones indeed. Unsurprisingly, besides his Audemars Piguet and Richard Mille timepieces, we spotted some fine Rolex watches too. Read on to find out what they are. 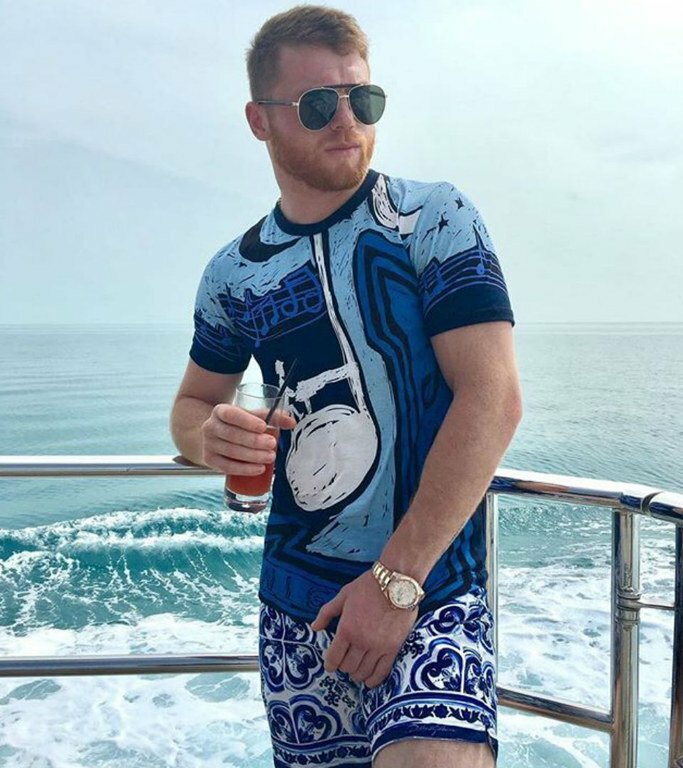 Canelo Alvarez has an outstanding watch collection, lets begin with the blue ceramic bezel Yacht-Master II ref. 116688 in 18k yellow gold. With a 44mm Oyster case, the Yacht-Master II is, in fact, one of the brand’s largest watches available. It’s also a technically complex watch equipped with a regatta chronograph with a programmable countdown and mechanical memory. Plus, that blue Cerachrom ceramic is not just impressive to look at, but it actually controls portions of the movement within too. On the white dial of the Yacht-Master II ref. 116688 sits the center hour hands along with the running seconds subdial at 6 o’clock. Just this year at Baselworld 2017, Rolex updated the Yacht-Master dial to include Mercedes-style hands instead of the previous stick-style hands. The Yacht-Master II ref. 116688 is presented on a solid 18k yellow gold Oyster bracelet, making this Rolex watch a hefty and impressive timepiece to wear. Canelo’s Submariner of choice is none other than the two-tone ref. 116613 in steel and yellow gold. 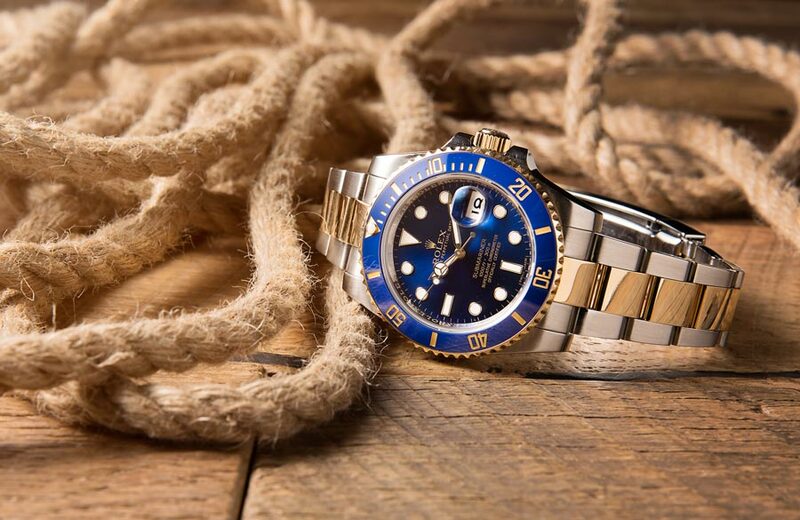 As one of the company’s newest Subs, this Rolesor beauty boasts all of the coveted Rolex innovations. First, on the 40mm Oyster case sits the modern Cerachrom ceramic bezel in a rich blue color. Of course, as a diving watch, the bezel of the Submariner ref. 116613 is a unidirectional rotating diver’s bezel marked in increments of 60 to keep track of immersion times. That blue shade carries on to the matching blue dial, which houses the large lume plots and large luminescent Mercedes-style hands for great legibility even in low light. There’s also the date window at 3 o’clock along with the Cyclops magnification lens on the sapphire crystal. While all modern Rolex Subs are luxury watches, the ref. 116613 is particularly luxurious thanks to the addition of 18k yellow gold. This yellow Rolesor Submariner features 18k yellow gold center links on the Oyster bracelet, a yellow gold screw-down winding crown, and a yellow gold knurled circumference on the bezel. Alvarez’s has a blue two-tone Submariner, a hardy watch for a fighter like Canelo. 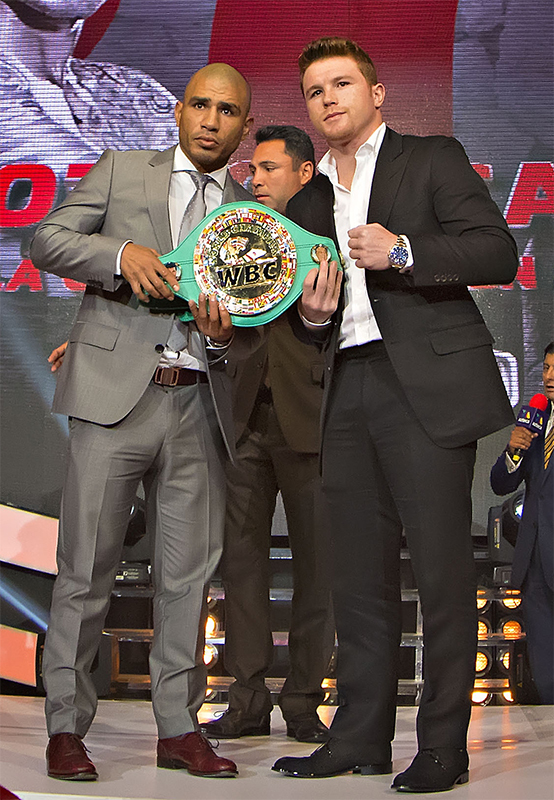 Apparently a fan of Rolex’s larger models, Canelo also sports a Sky-Dweller ref. 326935. Sized at a generous 42mm, this full Everose rose gold Rolex timepiece is an attention grabber. Similar to the Yacht-Master II, the fluted bezel on the Sky-Dweller ref. 326935 also manipulates the automatic mechanical movement inside the case. Coupled with its striking style, the Sky-Dweller is replete with functions. Positioned as the ultimate globetrotter’s watch, the Sky-Dweller ref. 326935 is an annual calendar with two time zones, a 24-hour display, a date window, and a month indicator via the 12 windows on the periphery of the dial. Perfect for a man like Canelo Alvarez who flies around the world to train and fight. Matching the solid 18k Everose gold Oyster case and full Everose gold Oyster bracelet is the Sundust dial, which sets the stage for all the functions, as well as the Roman numerals. 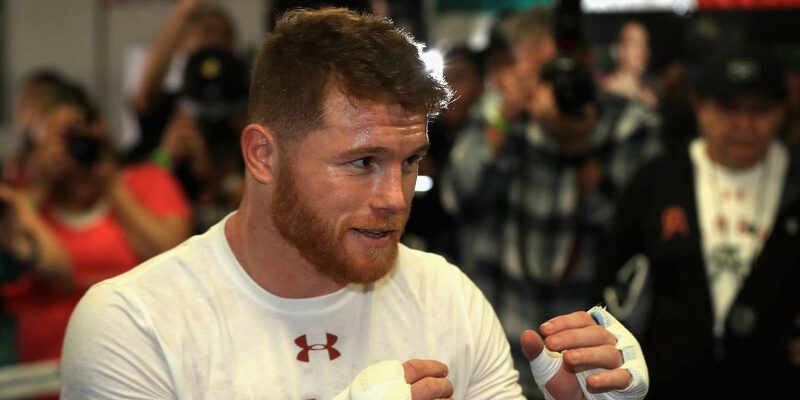 In less than ten days we’ll get to witness the bout between Canelo Alvarez and Gennady Golovki–a fight billed as the ‘Supremacy’. Right now, experts have them at about equal odds to win, which should make for an exciting match. We’ll be tuning in on September 16, will you?